Myanmar Model J Naw In Red Fashion Outfit. 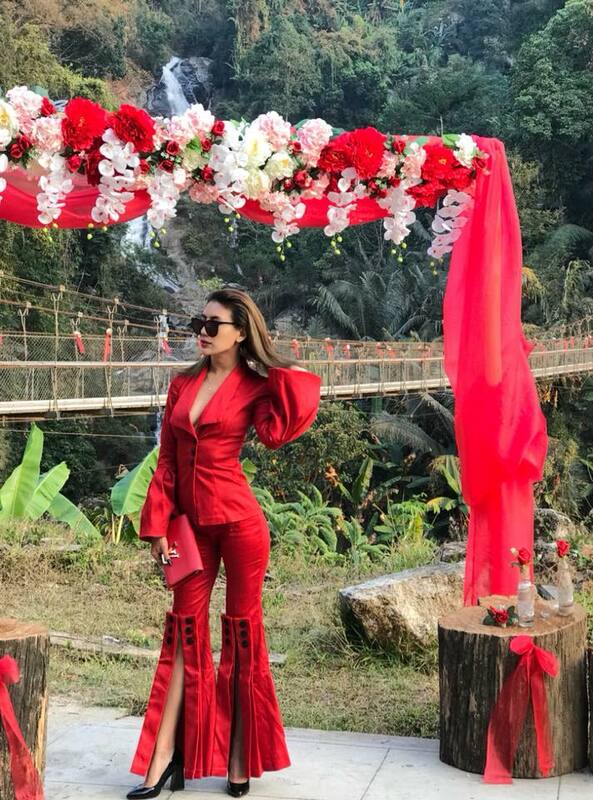 Myanmar Supermodel J Naw shows off her beauty in red fashion outfit. She looks amazing in this stylish and red outfit. Do you love her outfit?